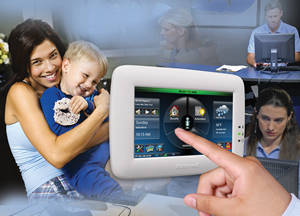 Protection Systems, Inc. can design a security system for your home that will give you peace of mind. That is what we have been doing since 1970. Thousands of people have chosen to trust their homes and family members security needs to us. 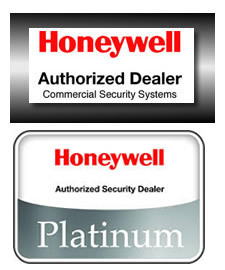 We feature systems by Honeywell, the world's largest manufacture of security systems. We will design a system that fits your specific needs. We are also familiar with just about every kind of security system ever installed in a home. We have been in the security business for over 40 years and have seen and worked on just about every kind of alarm device, so call us for your service needs as well. No matter what kind of alarm equipment you have we can make it work, or get you something that does.